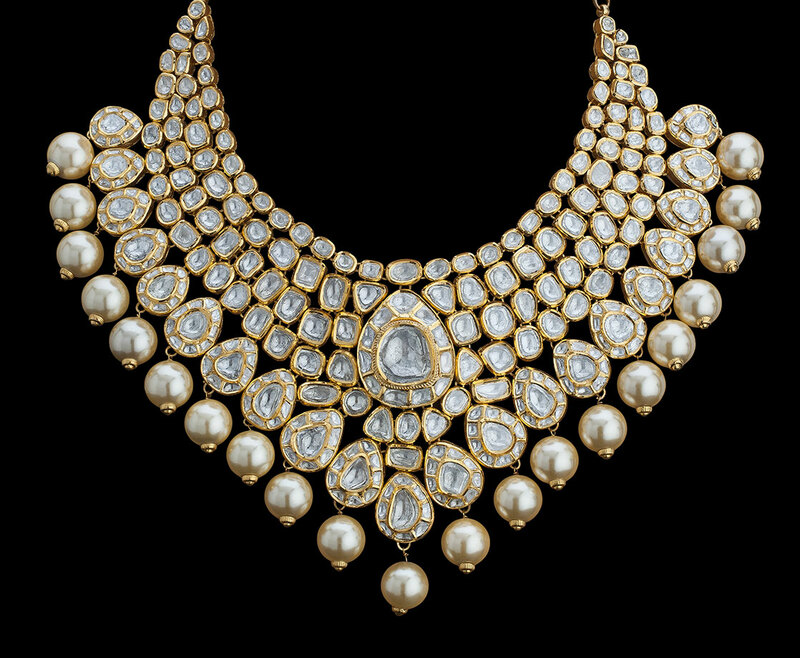 Founded in 2010 with the vision to create exquisite fine jewellery, Diamantina is a joint venture between Lalchand Jewellers & Bulchi International. 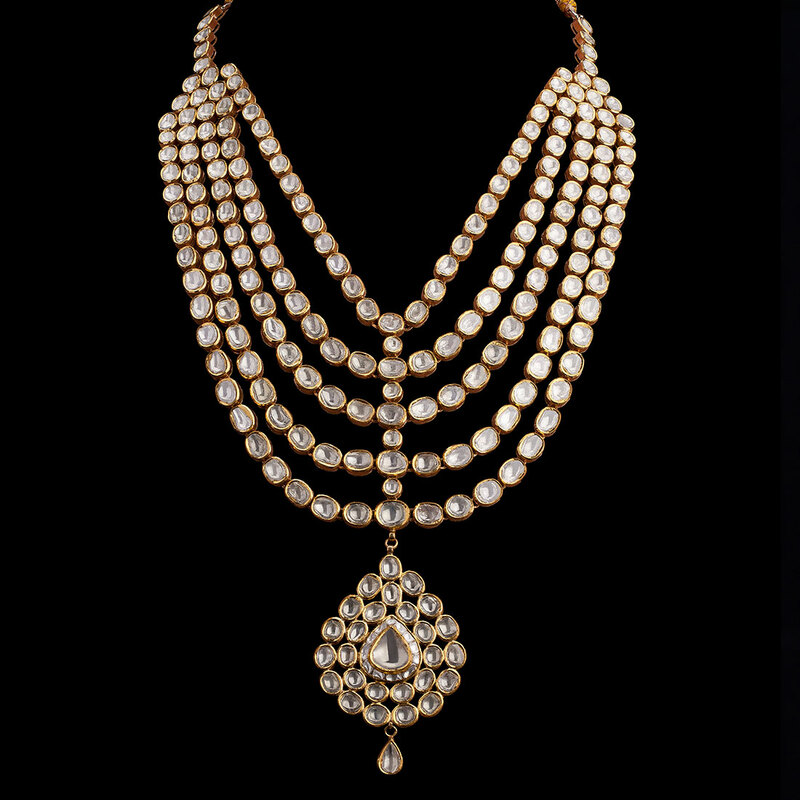 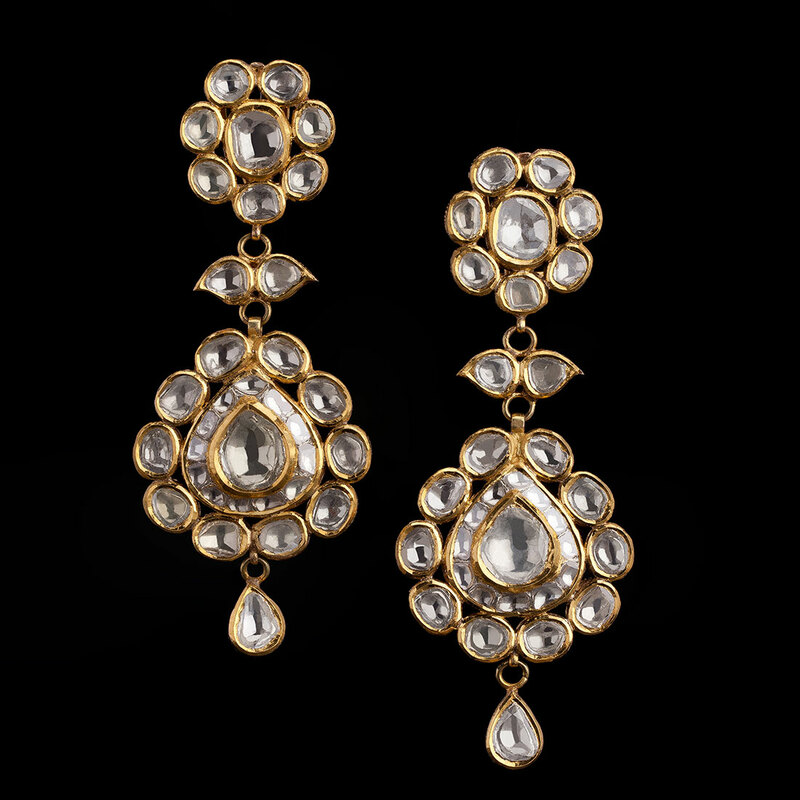 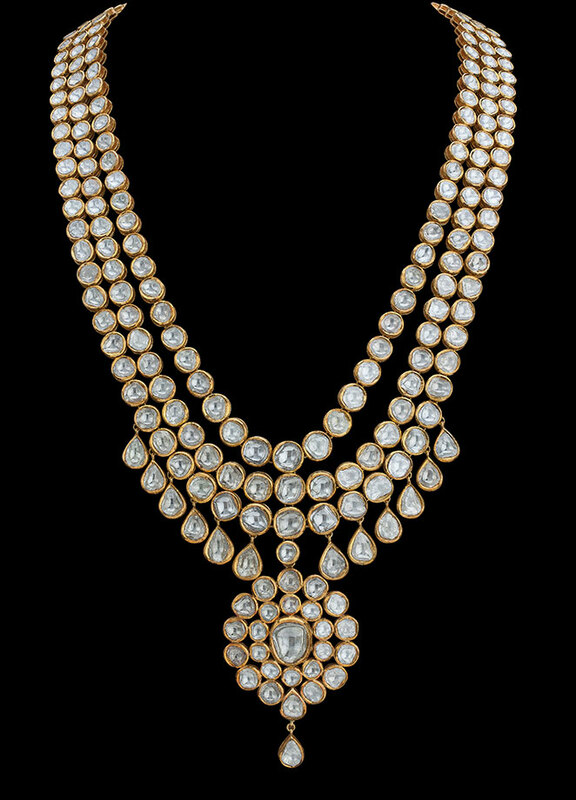 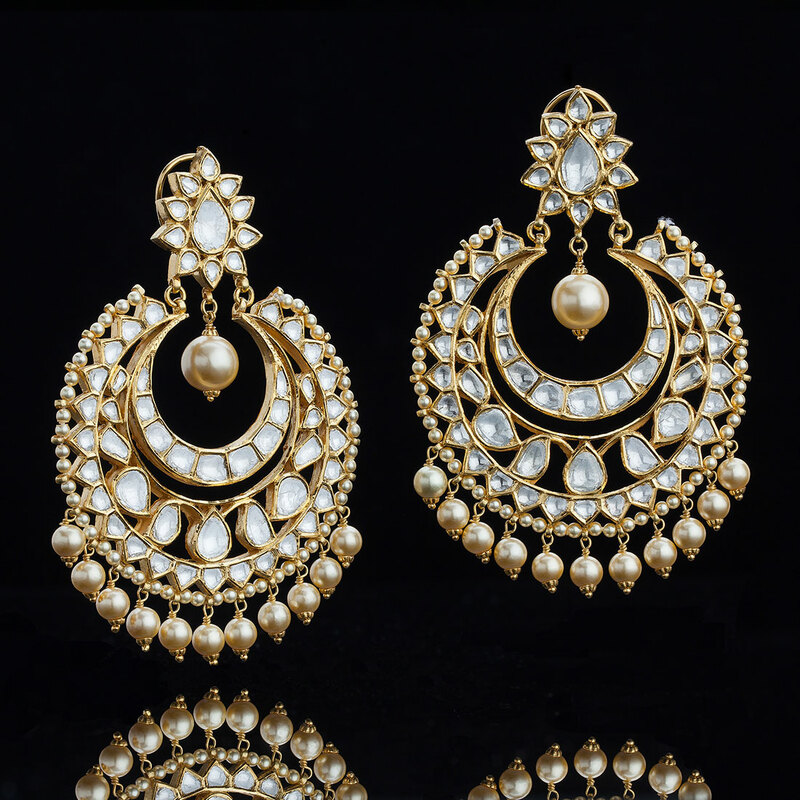 Having retail stores in Mumbai & Delhi, Diamantina focuses on diamond and uncut jewellery ranging from day-to-day prêt to heavy bridal wear. 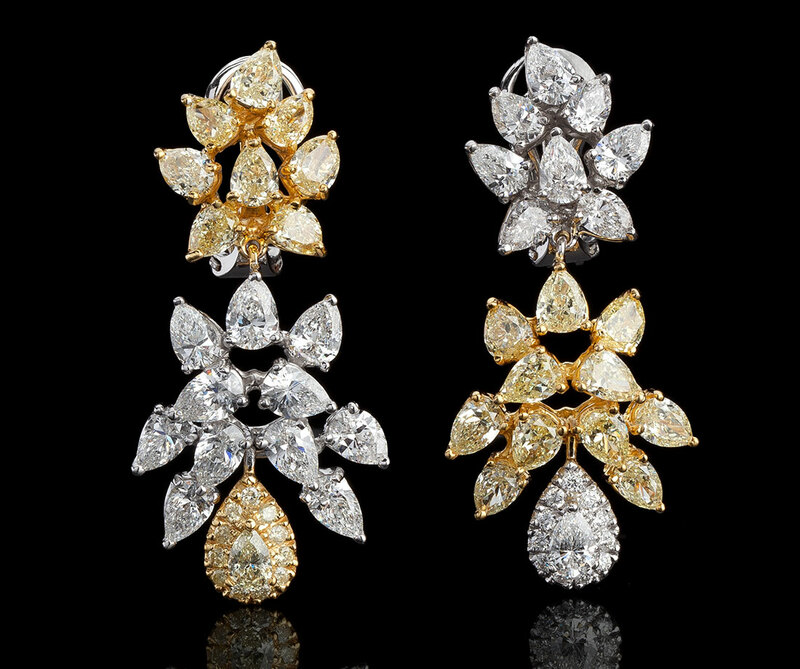 Explore the luxurious fine jewellery collection where classic design meets contemporary craftsmanship. 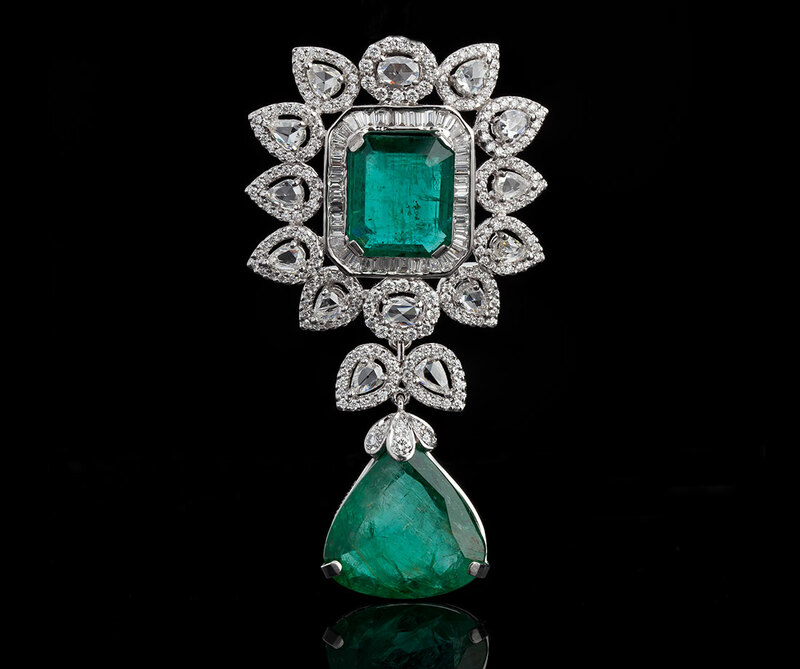 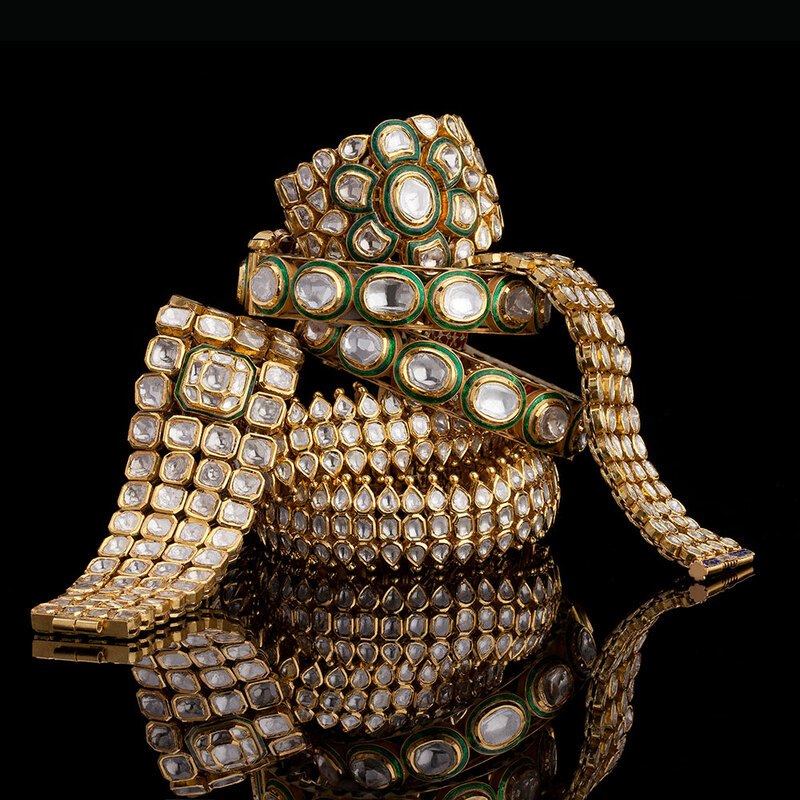 Suited for the jewellery aficionado, Diamantina uses only the highest quality white diamonds, emeralds, rubies and rare fancy coloured diamonds. 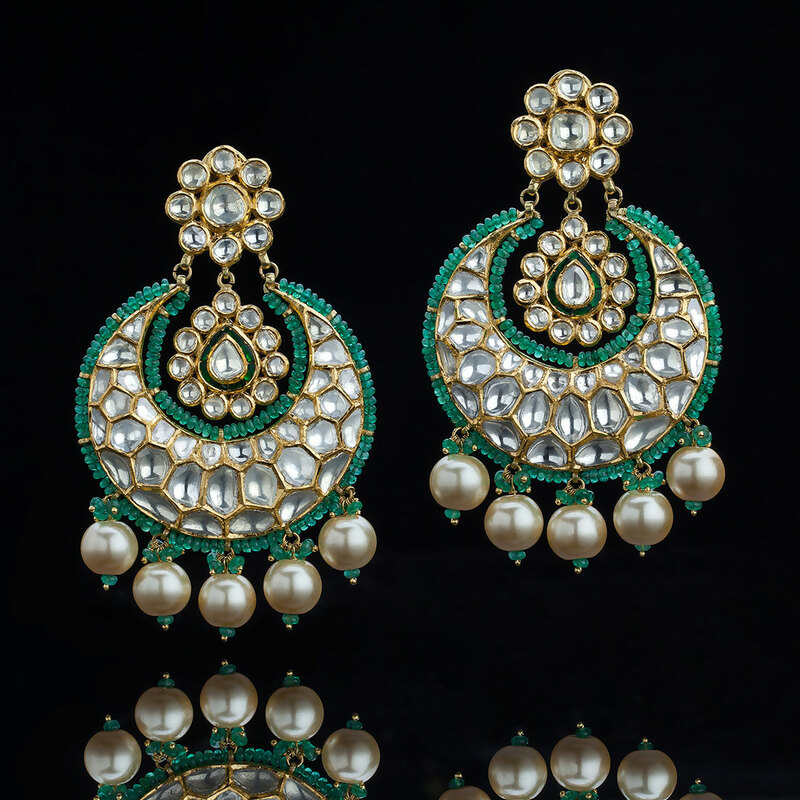 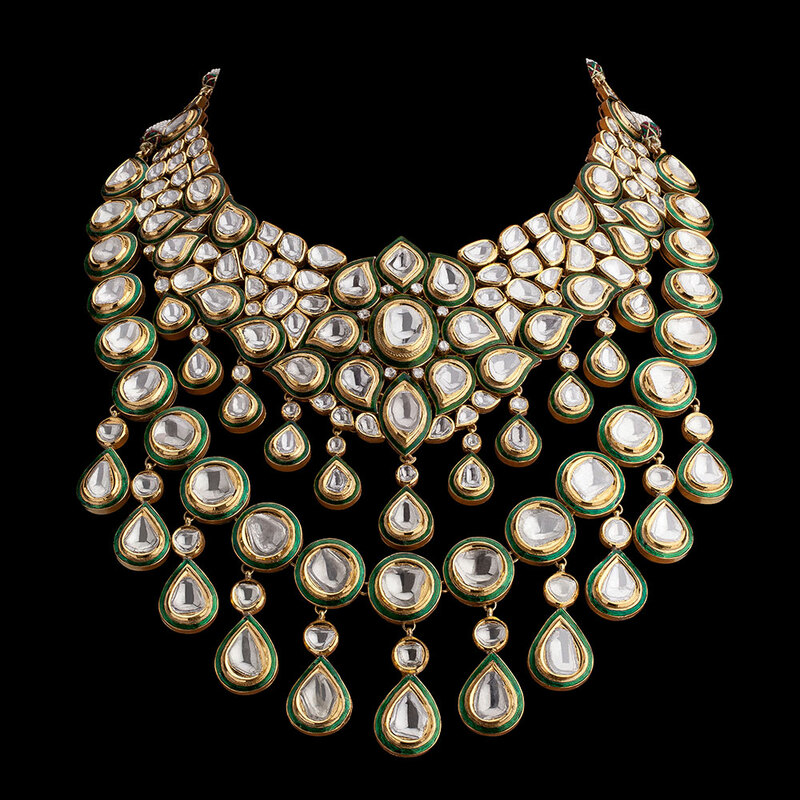 Discover the avant-garde collection of classic jadau jewellery crafted by the skilled artisans of Rajasthan, ranging from oversized chandbali’s to bridal neckpieces. 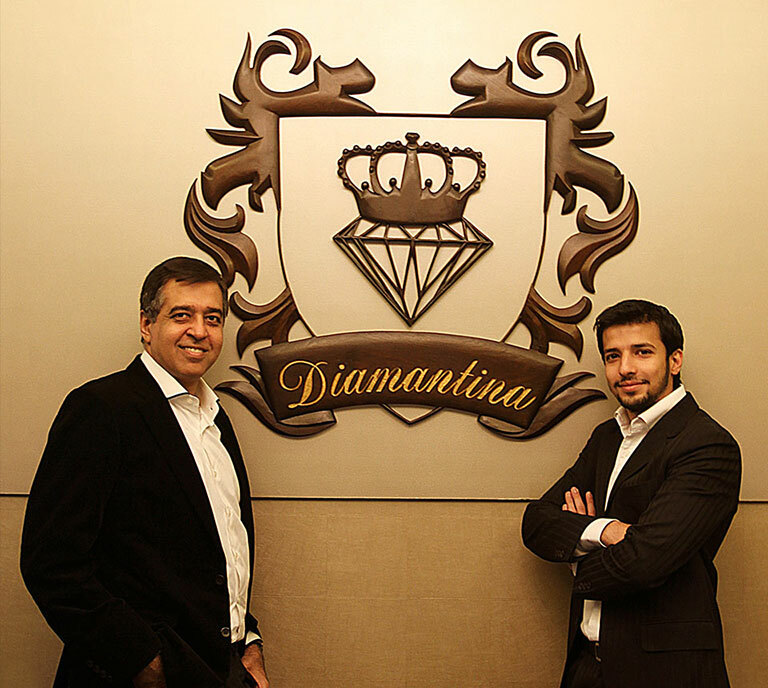 Diamantina’s founders are reputed distributors in polished diamonds, enabling the brand to source a wide variety of certified stones to service all solitaire needs. 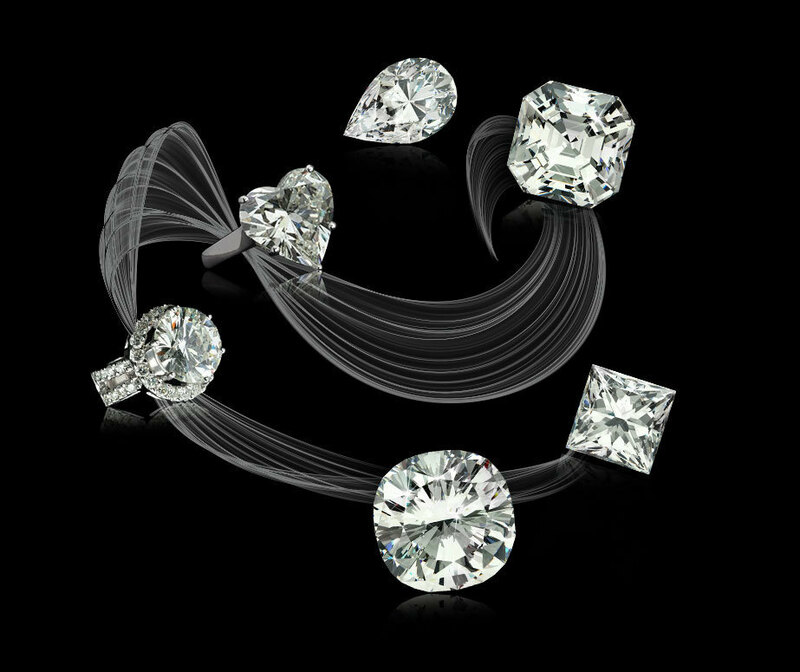 Discover the different diamond shapes and explore our collection of in-house solitaires. 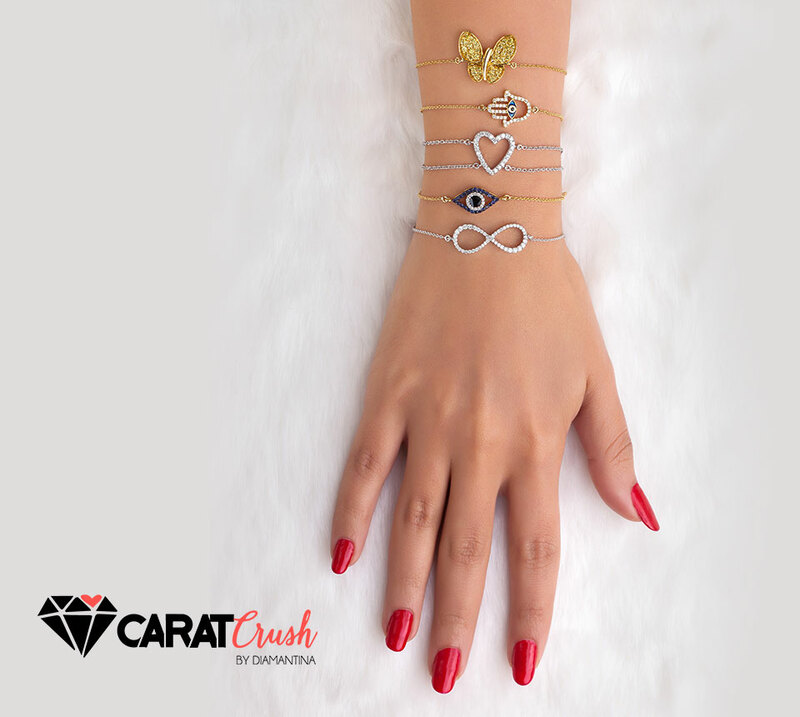 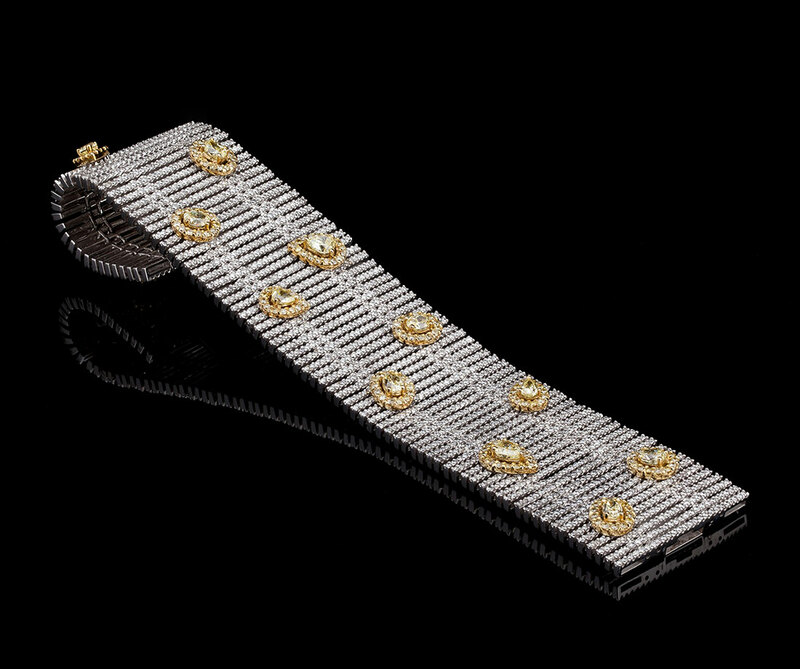 Diamantina is proud to introduce its prêt line of contemporary fine jewellery – Carat Crush. 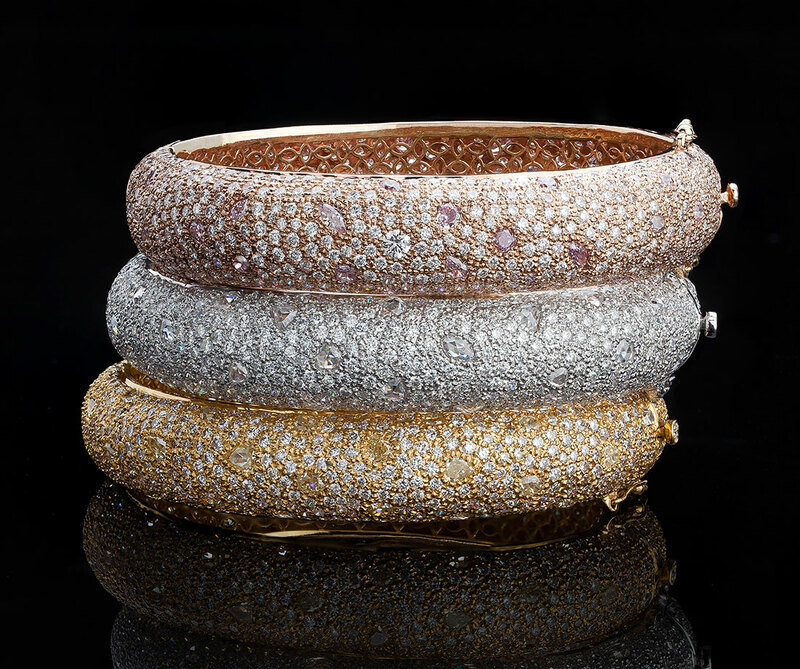 Bringing the world of fine jewellery to the high street, Carat Crush offers exquisite yet affordable pieces that can be shopped in store as well as on our e-store www.caratcrush.com.